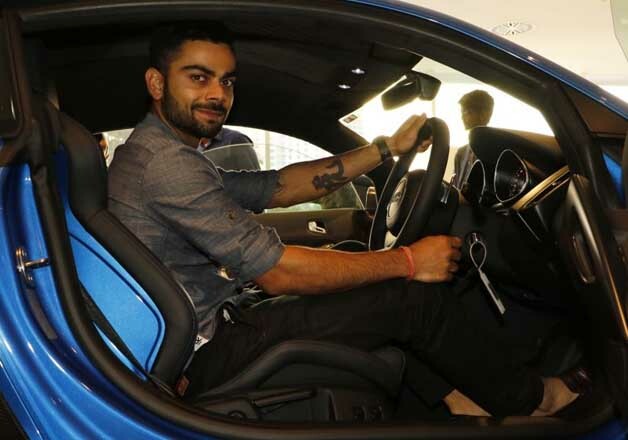 Cricketer Virat Kohli has become the latest owner of Audi’s limited edition sports-car, R8 LMX, priced at Rs 2.97 crore. 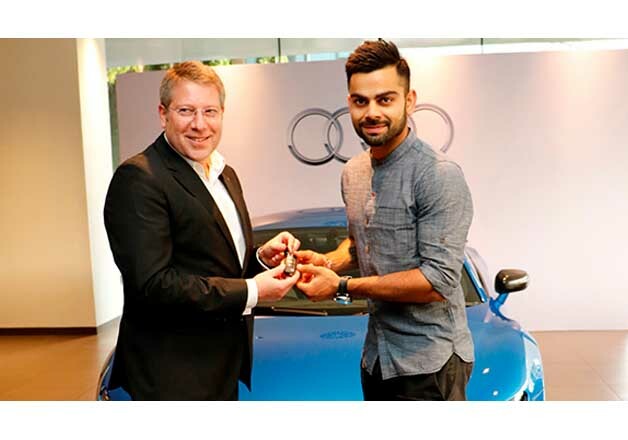 The German luxury car-maker has made available only 99 units of this car, including four for India. 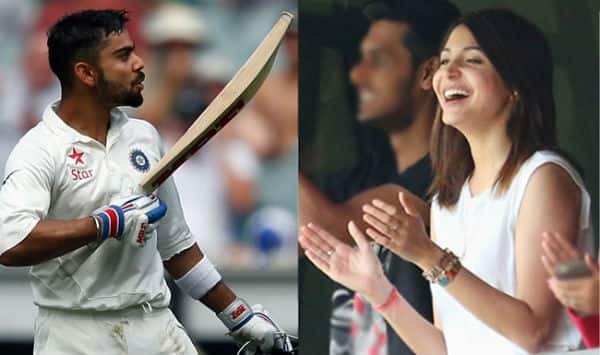 Out of this, two units have been sold so far, including one to Kohli. 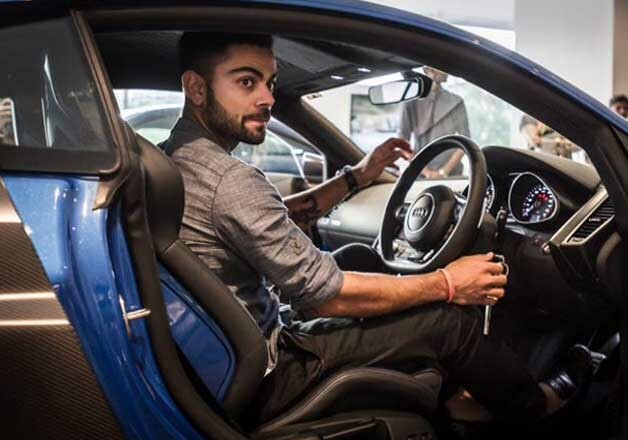 “Two units of the R8 LMX have been sold already in India with cricketer Virat Kohli being one,” an Audi India spokesperson said. In January this year, Audi had launched the limited edition R8 LMX, its most powerful and fastest road-car in India. The company, which sells various popular brands, including A3 sedan and Q5 sports utility vehicle, posted a growth of 15 per cent in the January-March quarter at 3,139 units as against 2,740 units in the year-ago period. Audi posted a record sales in 2014-15 by selling 11,292 units, up 11.51 per cent, from 10,126 units sold in 2013-14.